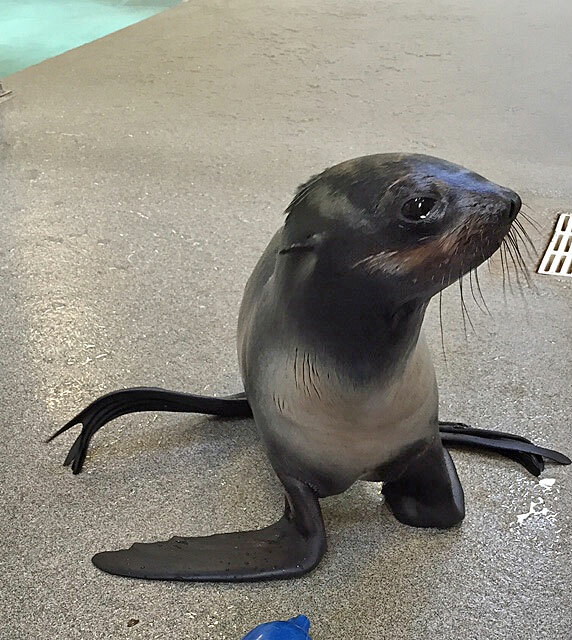 Last November, a fur seal pup stranded on Newport Beach in Southern California. She was young and underweight. 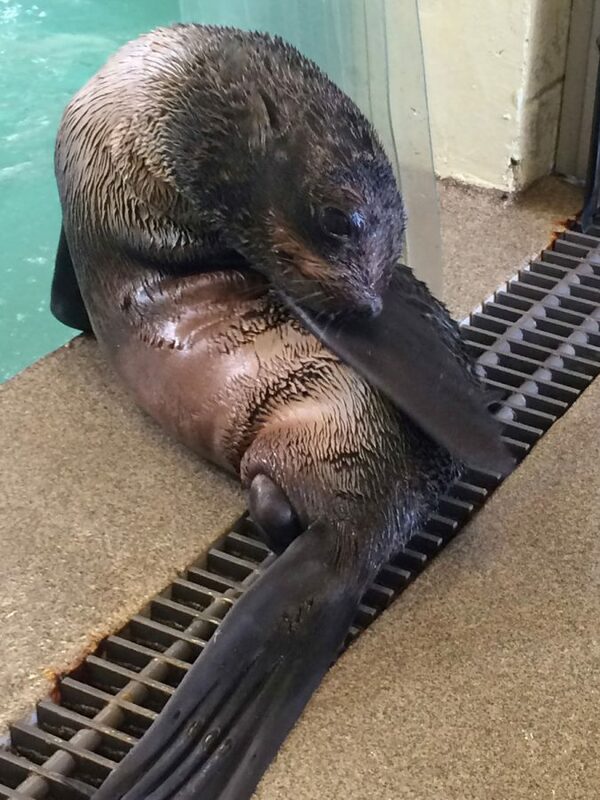 Stranding specialists took her to the Pacific Marine Mammal Center for rehabilitation. 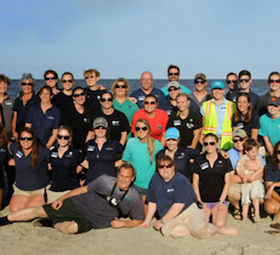 After months of care, the stranding center veterinarians did not consider her a good candidate for release, so the National Marine Fisheries asked if we would be willing to give her a home. 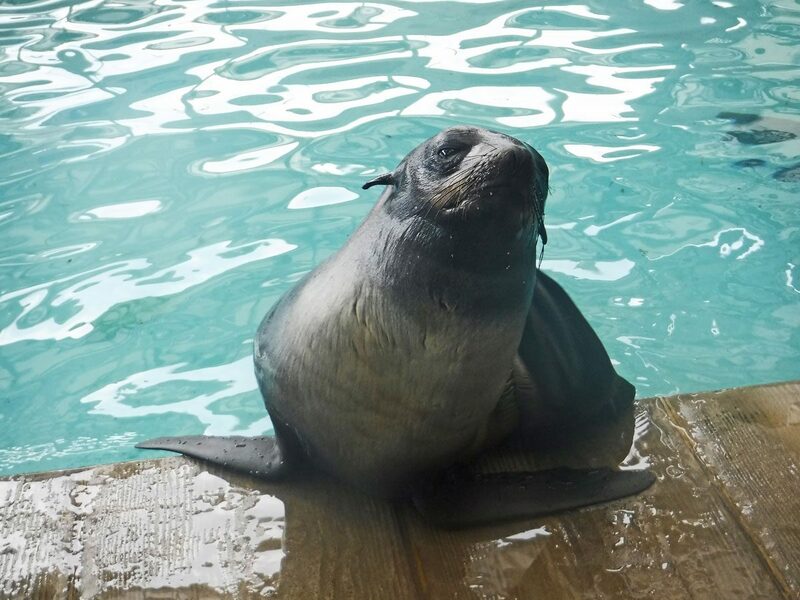 This fall, Luna joined the colony of fur seals and sea lions here at the New Balance Foundation Marine Mammal Center! The rescuers and trainers believe she’s about a year old now. 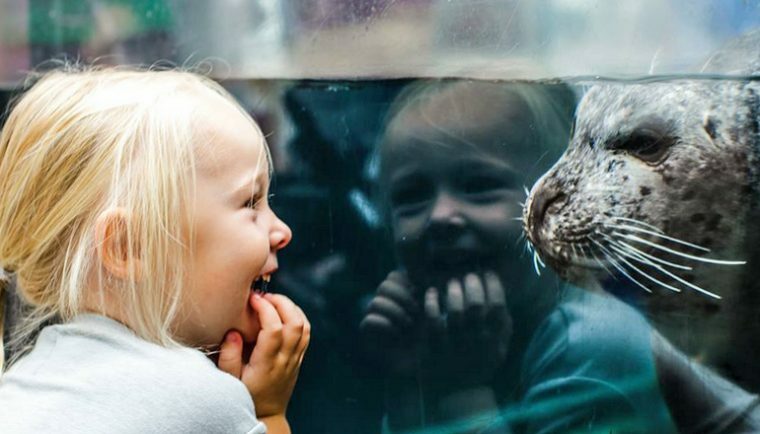 While she is the smallest animal in the exhibit, this little pipsqueak can hold her own with the other animals in the exhibit — even the boisterous sea lions! 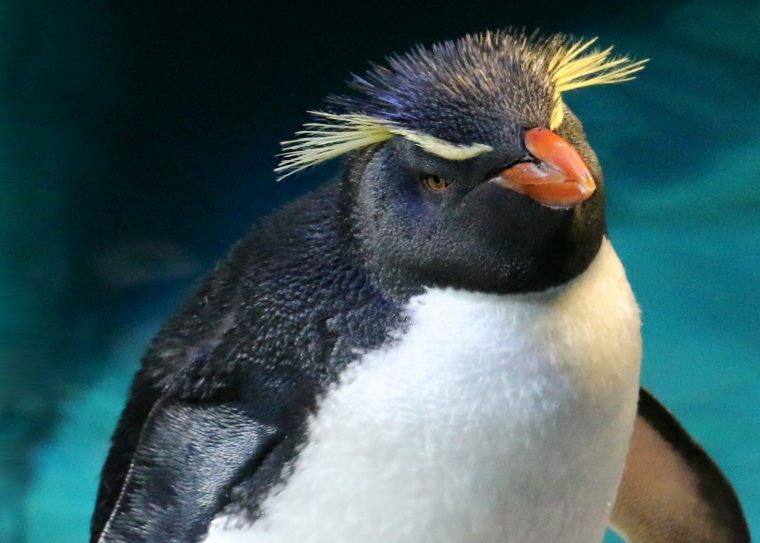 Look for her swimming in the exhibit, slip-sliding her way down the ramp into the behind-the-scenes pool, or loping after her new friend Chiidax. Here are just a few snaps to give you a taste of Luna’s big personality. Better yet, come visit her and snap some pictures of your own! 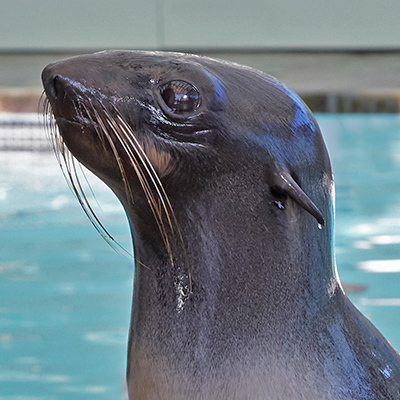 Feisty and friendly, Luna gets along well with all her fur seal and sea lion neighbors — and knows how to stick up for herself! 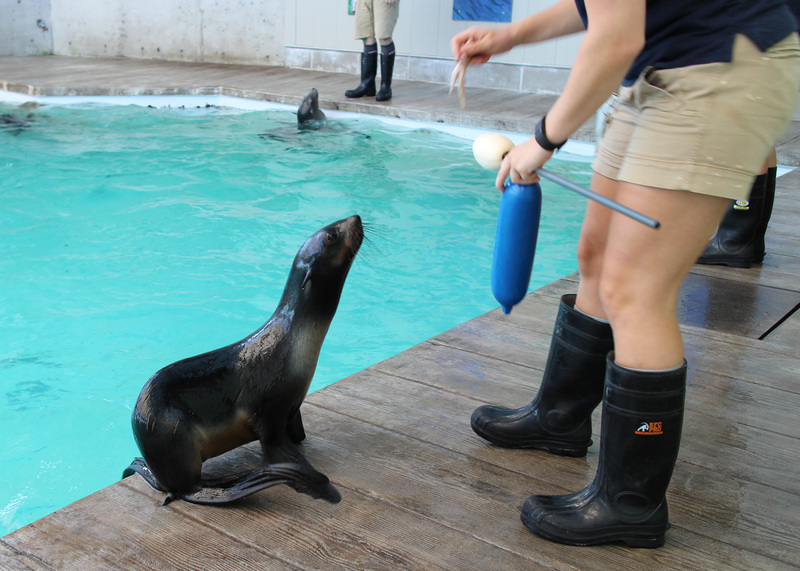 Luna has started working with and developing a trusting relationship with her trainers here at the Aquarium. 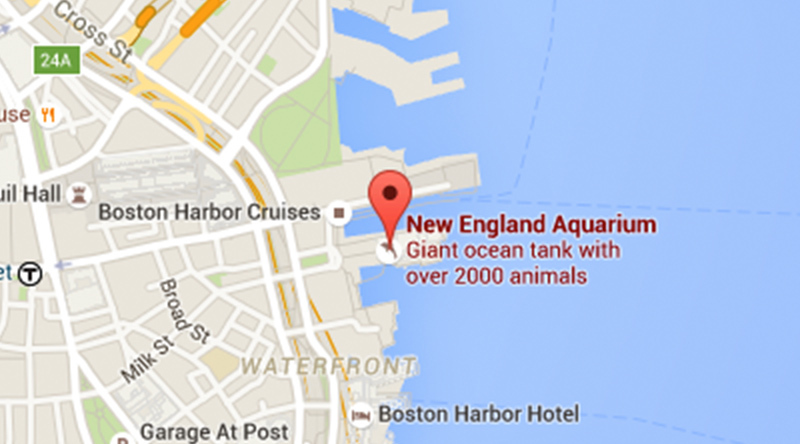 You can see Luna swimming and playing in the marine mammal center. Like a good fur seal, Luna spends a lot of time grooming.